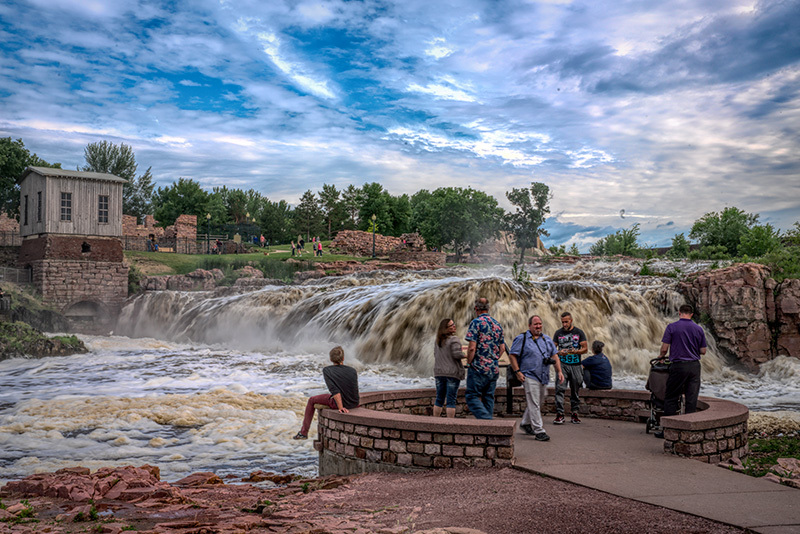 A bustling arts community, emerging craft brew scene, restaurants for all palates and more! 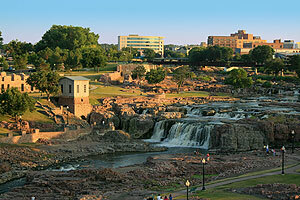 Unlock the mystery of Sioux Falls, South Dakota by exploring all that we have to offer your next group tour. *Additional terms, conditions, and limitations apply. Redeemable at Starbucks.